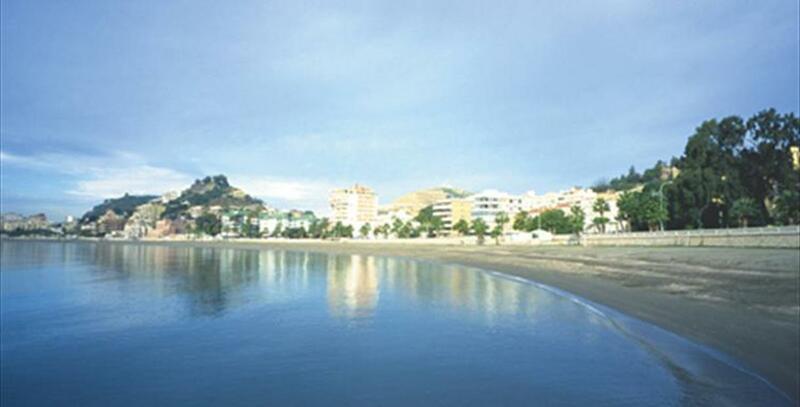 Los Baños del Carmen beach can be found on the east coast of Malaga, located west of playa de Pedregalejo. Mainly composed of boulders and gravel, the beach is 550 metres in length and 5 metres wide and usually has a moderate swell tide. From this location, we can see one of the best sunsets in the Costa del Sol, overlooking an old spa, now a restaurant known as Terraza El Balneario, with great views of the Mediterranean. All kinds of events and business meetings are also hosted in this iconic location, and you can enjoy a great evening with live music from Thursday to Sunday. 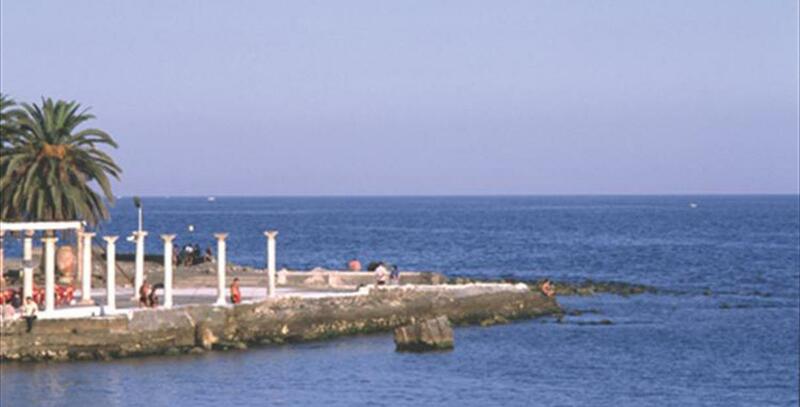 This small beach is named after an old spa built in 1918 on the ruins of Monte San Telmo, as a leisure space for the upper classes of the time. It was composed of a central pavilion and a perimeter bathing area. Over the years, the site saw the addition of a pier, a cinema screen a tennis court where Malaga’s first tennis tournament was held. At that time, men and women had to bathe separated by a screen to prevent them from looking, but at the Baños del Carmen spa that habit was broken for the first time, which is nothing but a sign of the social progress for the time. Today, in this building that was key to the bourgeois society of the time, the swimming area, a restaurant and green areas can still be enjoyed on hot days. 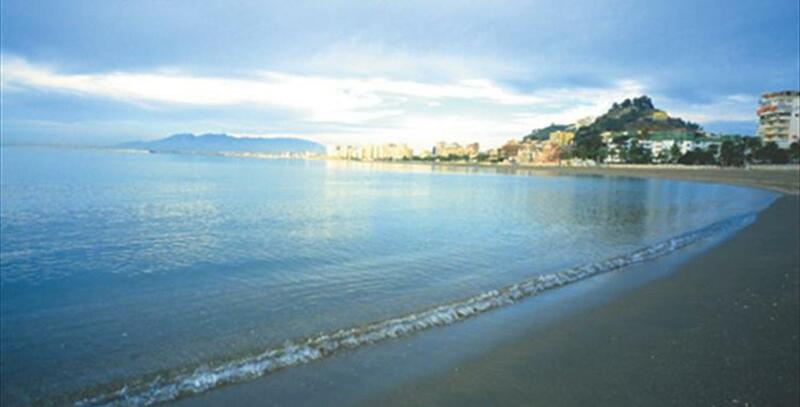 This beach also gives name to the neighbourhood located across the avenida Joaquín Sorolla.